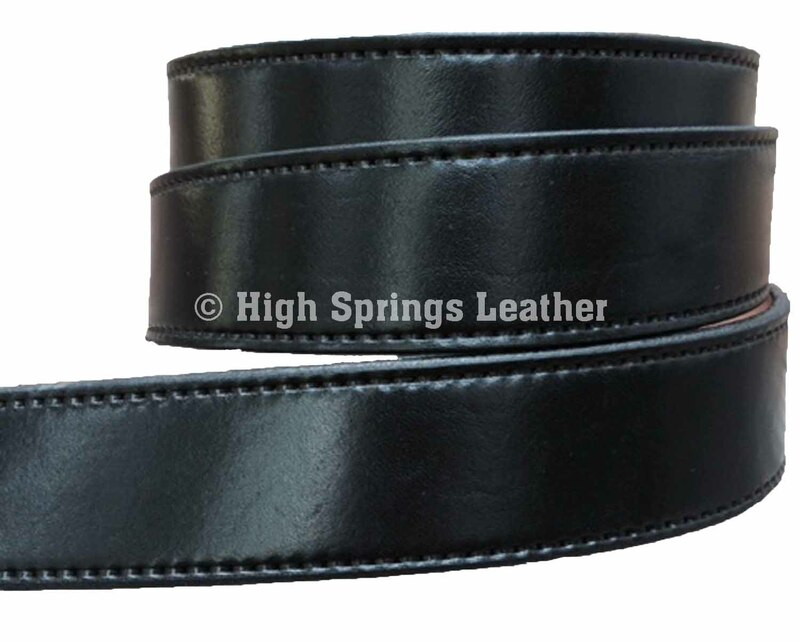 Leather belts using the thickest 9/10 OZ cowhide in 1 1/2", 1 1/4 and 1" width. We hand finish each belt and use a durable lacquer finish on each belt that will last for years! This is one piece of leather, not pieced or composite leather. We have many hand tooled leather belts to choose from including plain black or brown belts, tooled and rolled belts, hand painted eagle belts, hand painted rose belts, western designed belts, deer and wildlife belts, fishing belts and many more. All our belts are made by us in High Springs, Florida. We do not have a store front but we are at state fairs and festivals, or on here 24/7! Please email with any questions/concerns and we'll get right back to you.